I have used Airbnb a few times. I do, however, recognise that in some contexts Airbnb (and similar) lets can cause problems for communities. This breifing outlines City of Edinburgh Council’s position. The Council is receiving increasing numbers of queries about the operation of domestic properties as short term lets, booked through the ‘Airbnb’ website. 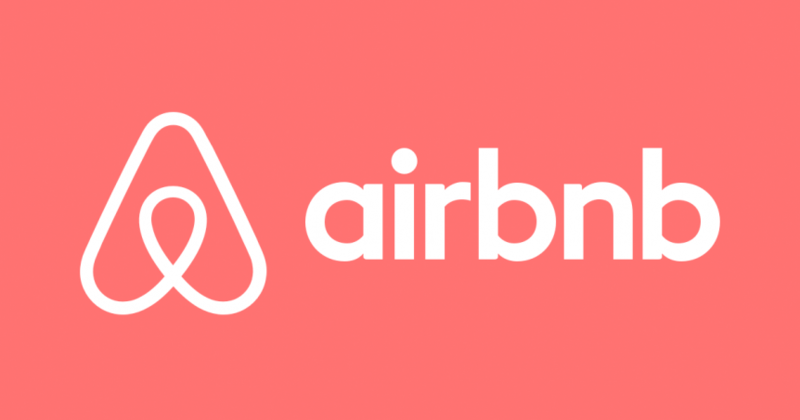 This briefing note is designed to cover the most frequently asked questions about ‘Airbnb’. ‘Airbnb’ was founded in 2008 and its operations now cover many cities across the world including Edinburgh and London. People seeking accommodation are able to use the website to book stays in residential properties as an alternative to a hotel or bed and breakfast. Are Airbnb regulated or licensed by the Council? Airbnb and the home owners who take bookings via the website do not require permission from the Council to operate in this way. The Council licences ‘Houses in Multiple Occupation’, but short term lets are exempt as the property being let is not the main residence of the person making the booking. Does the Council have any plans to introduce a licensing system for Airbnb? The Council would be unable to introduce a licensing system for Airbnb under current legislation. The Scottish Parliament would need to introduce new legislation giving local authorities additional powers to license this activity. Does the Council keep a register of homes which are let on the Airbnb website? The owners do not require permission of the Council and therefore the Council would have no way of knowing which homes were being used in this way. What about responsibility for common repairs? Any issue of common repairs remains the responsibility of the homeowner, irrespective of whether the property is let out via the website. Do let properties require Planning Permission? The nature and character of any services provided. Is there any regulation of Airbnb by the Council? Trading Standards may have a role under The Consumer Rights Act 2015 if the property is being rented from someone shown to be carrying on a business. If the property is being rented from a private individual then the Act may not apply. Each case would need considered on the facts of the case. What should I do if I am disturbed by antisocial behaviour or noise from guests within a property let out via the Airbnb website? Residents suffering any antisocial behaviour should report this to the Council on 0131 200 2000 or Police Scotland on 101. The Antisocial Behaviour Scotland Act 2004 includes powers to deal with problems from short term lets. Do let properties have to pay business rates or Council tax? If the property is the sole or main residence the occupier can let it out to up to six people and the entry would remain on Council Tax as a domestic entry. If the property is not the sole or main residence, or is let out to more than six people, the entry would be valued as a commercial property. Each case is considered on its merits, and if necessary information passed to the Valuation Board. What action has the Council taken on these concerns? In March 2017 the Corporate Policy and Strategy Committee considered a report on Short Term Lets in the City. 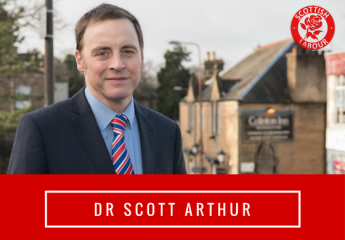 The Committee agreed to call on the Scottish Government to increase the powers available to local authorities to manage these, by introducing a licensing system or strengthening planning restrictions. This report includes the data currently available to the Council. The Minister for Local Government and Housing has responded to the council’s request by noting that the Expert Working Group on the Collaborative Economy, set up by the Scottish Government, is considering short term lets as part of its remit. That group is due to make recommendations to Scottish Ministers by the end of 2017. The minister expects the report to include recommendations on ‘how Scotland can take advantage of the opportunities of the collaborative economy and overcome any regulatory, economic and social challenges’. The Council’s Regulatory Services Manager provided the Expert Working Group with a detailed submission in June 2017 at an evidence session on Short Term Lets. Details of this session can be found in the blog below. An update report to the Corporate Policy and Strategy Committee will be submitted later this year. Thank you for this report. Is there any update?